This summer Jonathan Proulx, a senior systems administrator at CSAIL, will be co-teaching a unique computer science class with Dr David Broderick of Diné College. 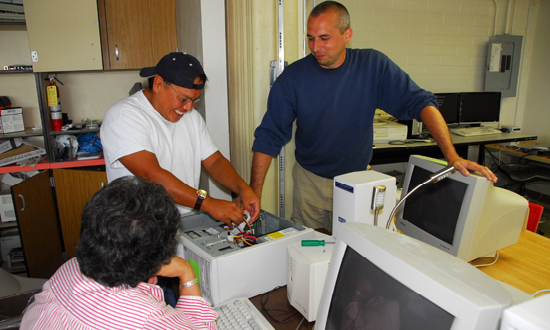 Students will learn practical hardware and software skills while preparing used PCs for distribution to the local Navajo community. 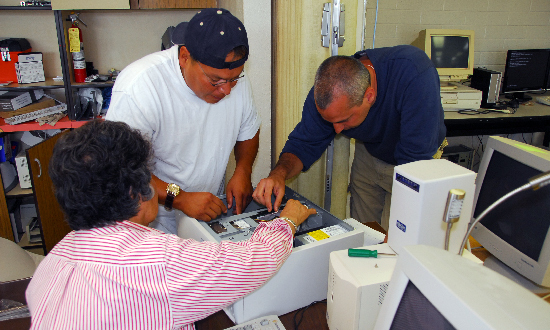 The final project in the class will be the distribution of the refurbished computers and training local families in their use. 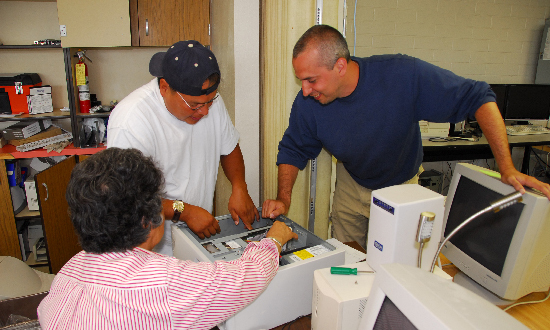 While refurbishing computers for use in under served communities is nothing new, having a college level course focused on it taught to local students is a unique opportunity to build a sustainable local technology community. 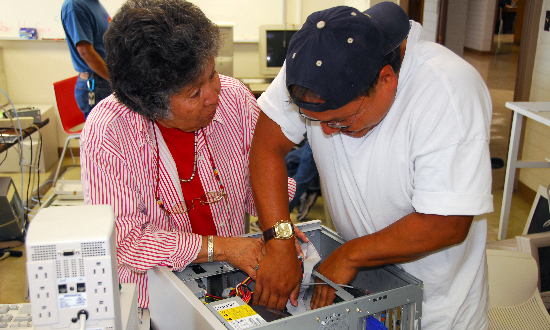 This project is the first fruits of a partnership between Imara and Diné College which began in February when Francesca Sheikh, Director of Information Technology at Diné College, emailed Jack Costanza, her counterpart at CSAIL, about the possibility of Imara working with Diné College and the Navajo Nation. 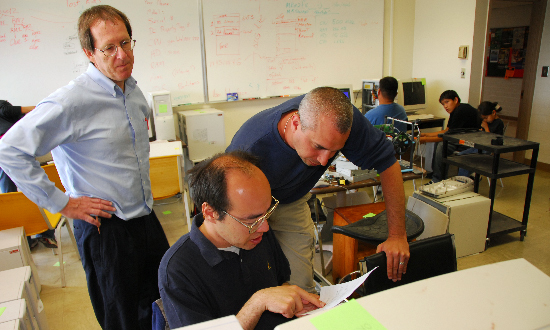 This course represents the first step in that partnership. In keeping with Imara's principles of local empowerment, Jonathan will also meet with faculty from the Center for Diné Studies to discuss the relationship between Diné Culture and technology ("Diné" is the native name of the Navajo people). It is anticipated that these meetings and other formal and informal contacts during the six week trip will shape the future direction of the IMARA/Diné partnership.